On Tuesday night December 4th, Hillcrest Elementary School took over the McDonald’s located at 1480 Larkin Avenue in Elgin. 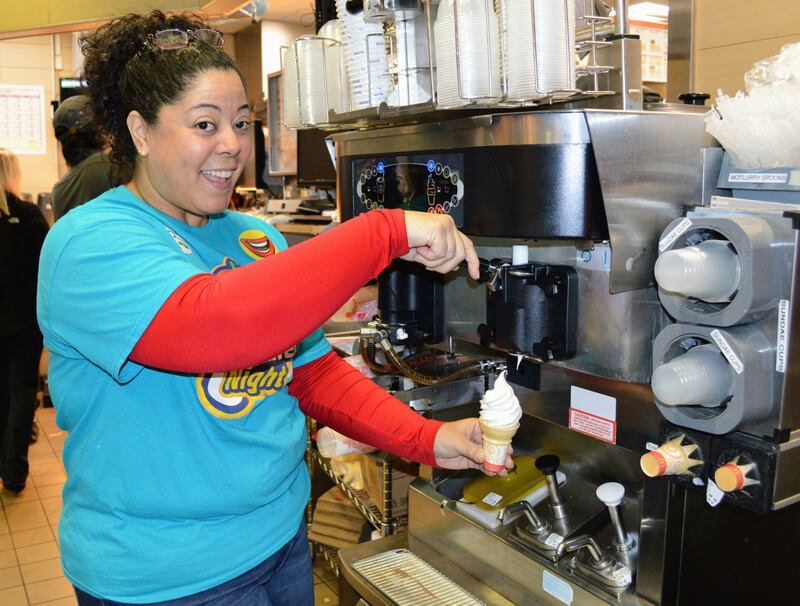 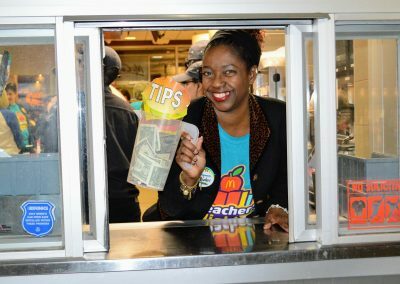 In a fundraiser called “McTeacher’s Night”, students, parents, and teachers flocked to the restaurant to catch a glimpse of their teachers trading in the red pen for working behind the counter at McDonald’s. 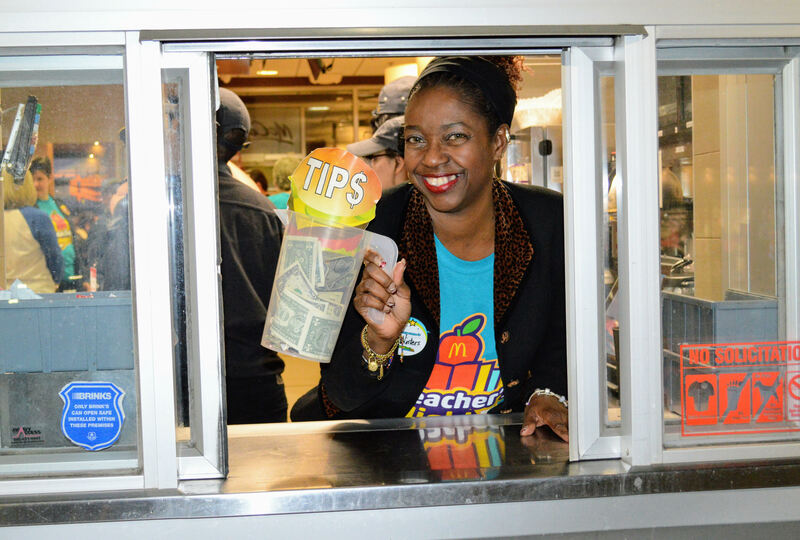 Students were thrilled to see their favorite teachers, especially Principal Winters, outside of the classroom at an event to raise money for their school. 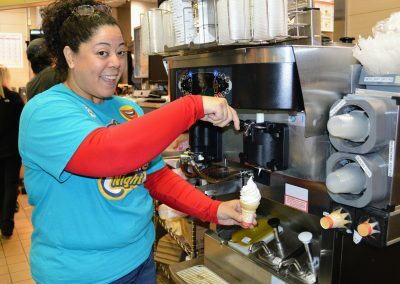 The Hillcrest Elementary School McTeacher’s Night was courtesy of the Bear Family restaurants and McDonald’s Owner-Operator, David Bear. 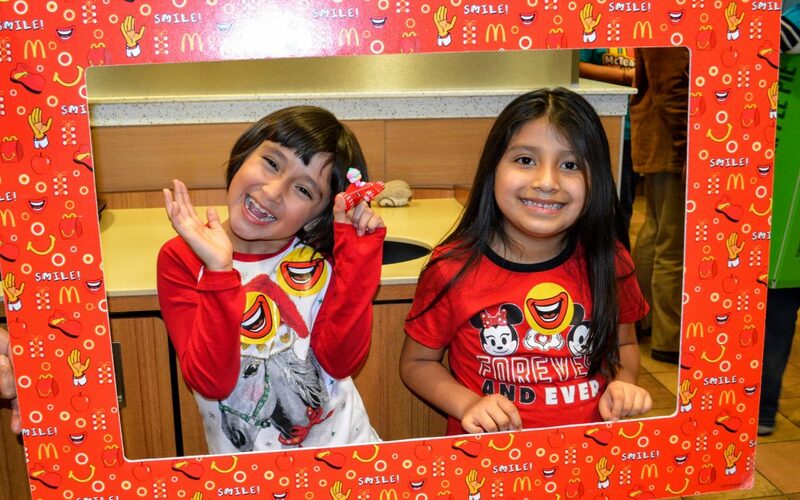 Like us on Facebook and visit our Bear Website. 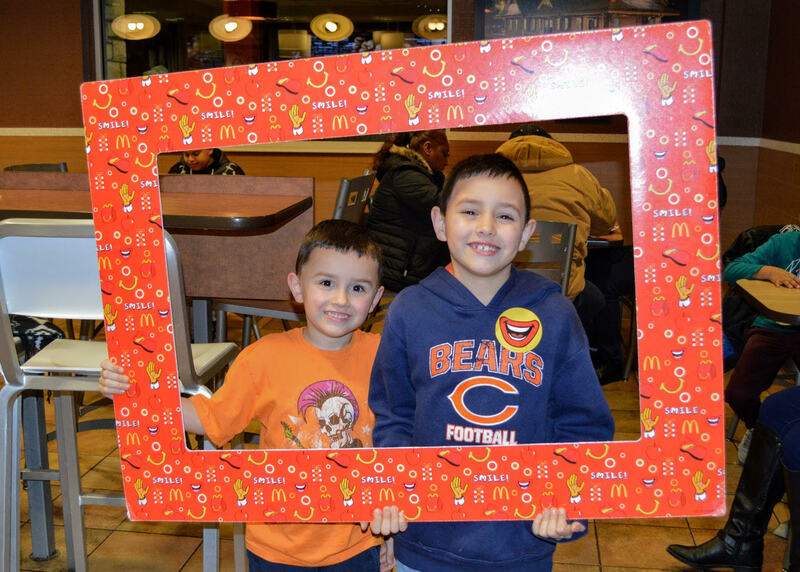 For more information about events provided by the Elgin McDonald’s, please contact Community Relations Director, Julie Travers at julie.travers@comcast.net.